Please join us at Career Day, a chance for workforce professionals to help our students shape their future careers. 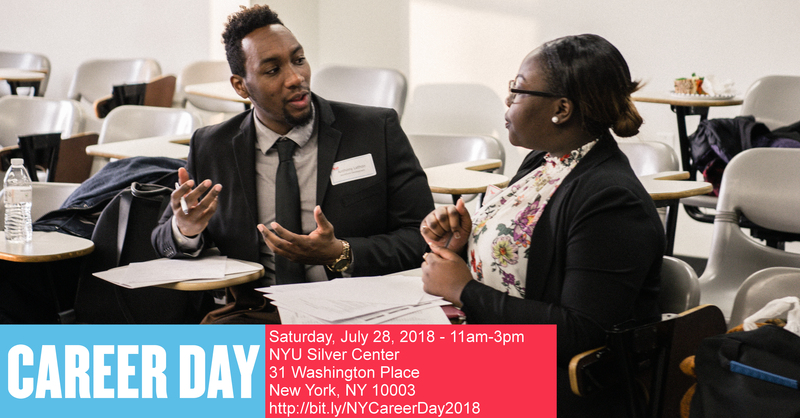 Volunteers will share their experience and field expertise directly with our students, many of whom will be the first in their family to go to college, and let them know the steps they can take to landing their dream jobs. It’s also a fantastic opportunity to meet the other professionals in the Let’s Get Ready community, accomplished experts who believe in an equitable future. ??? ?Lunch and brief training provided!???? Sign up to volunteer here, and spread the word! Contact Marielle Sheck at msheck@letsgetready.org with any questions.